As a small business owner, your phone system sets the tone for callers. Avoid common pitfalls when setting up your IVR and make the clients who call your business happy to work with you! Receiving calls after-hours is inevitable. 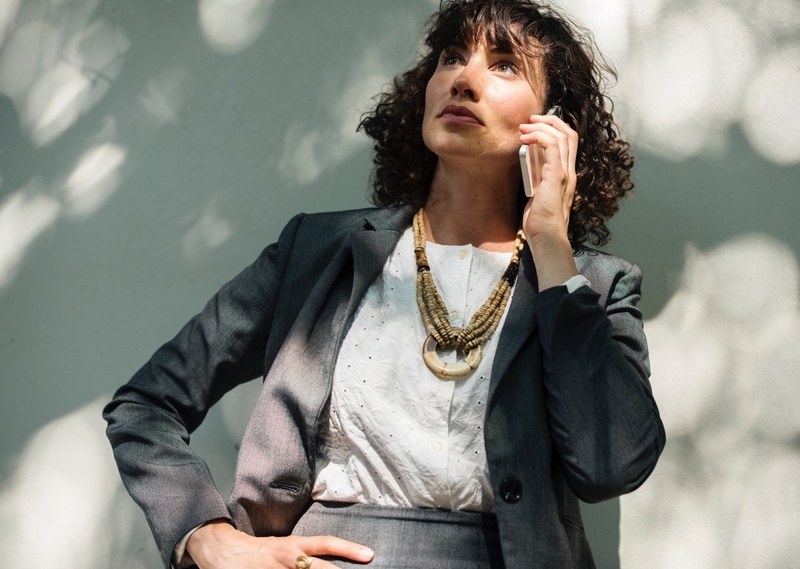 Though you may not be available to answer customer calls, making the best impression possible is essential to retaining current customers and landing potential new leads. Smith.ai's virtual receptionist service is dedicated to your success, even after business is done for the day. Never worry about callers reaching your after-hours voicemail and being met with a generic, impersonal greeting. You can provide Smith.ai with an audio file (ideally no longer than 30 seconds — people often hang up after that), and we will greet your callers with a custom voicemail message, for free. Recently I decided to take a two-week break from my time at Smith.ai to work remotely and get some much-needed R&R. Unfortunately for my friends and family, this quiet time also meant having to spend my time in a virtual cell phone dead zone. Leave it to the engineers at Smith to come up with a solution to my call answering needs. Introducing: Smith.ai voicemail to MP3. Which Call Answering Solution Will You Choose? When it comes to business, everyone understands the value of Google. Through its powerful search engine, companies of all sizes can effortlessly gain new customers. Google is an innovator for tools that support and build enterprises — and with Google Voice they introduced phone number portability to an increasingly mobile world. However, their voicemail and phone management service leaves a little to be desired.